It is very exciting to share with you our intention to pay tribute to graceful and healing sanctuaries built by the Ancient Greeks in selected, sacred spaces through the Athens GreekTreat™ Experience in the coastal capital of Greece, exploring the city of Gods and Goddesses and retreating with women explorers by the Aegean sea. Bliss! You are invited to “Serenity Woman Retreat” where you will feed your soul with the warmth of sunny rays and fresh, yummy Greek food, where you will surrender yourself to the abundance of the blue sea and open up to new possibilities for creativity and expansion and you will experience sublime serenity while accepting and connecting with the Goddess Within. 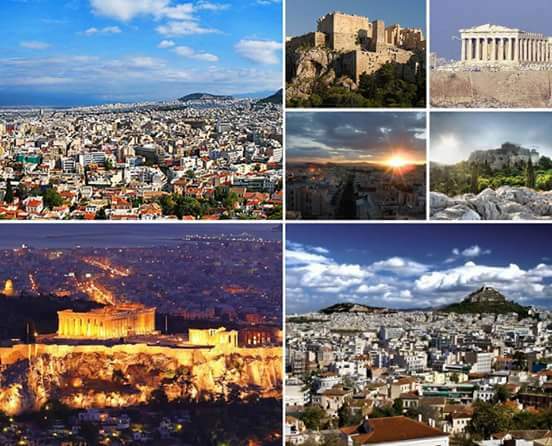 Equally, you will be offered the possibility to visit the New Acropolis Museum, which is a must see, experiencing the change of the guards at Syntagma Square, chilling at Zappeion Megaro and the botanical gardens as well as eating out in picturesque Plaka while absorbing Athens by night, shopping and allowing time to relax and be. 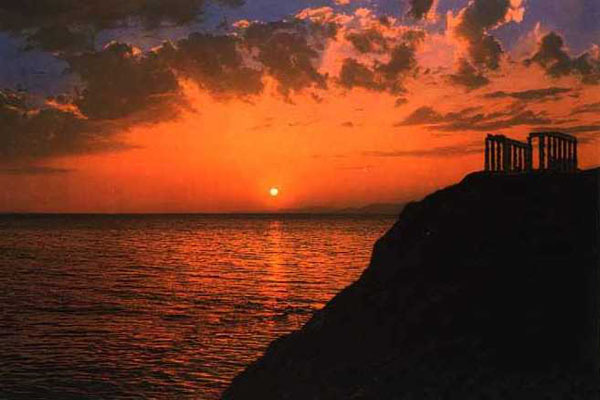 A visit to Sounion and the Temple of Poseidon, particularly at sunset, is a must, purely because of its geographical location and wonderful views of the Aegean Sea. 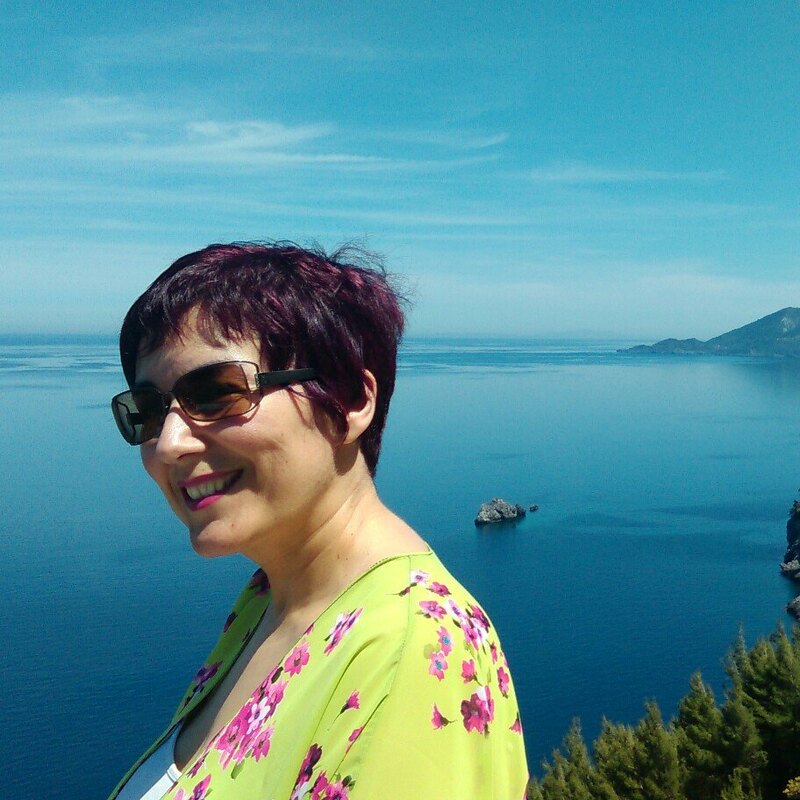 The trip getting there all along the Athenian coast is a bliss. 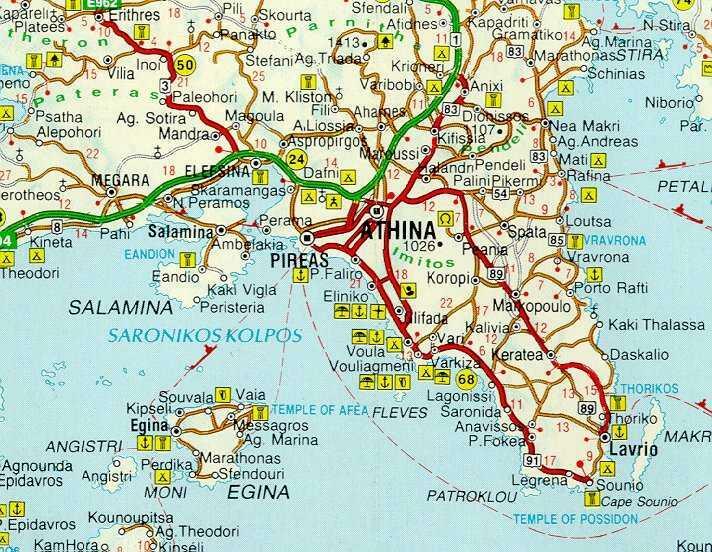 The oldest of these temples is the Temple dedicated to a pre-Hellenic deity Aphaia, so called because she “vanished” when pursued by King Minos of Crete. The temple dates from the late Archaic period (circa 500 BC) and is thought to have been, because of its architectural refinements in proportion and the inclination of its columns, a model for the Parthenon. 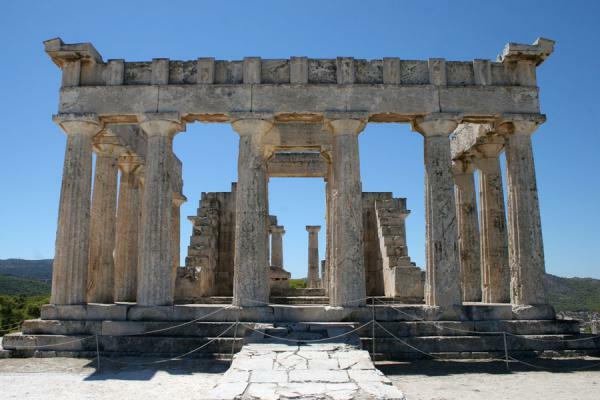 This temple is the only known site of the worship of the goddess Aphaia. 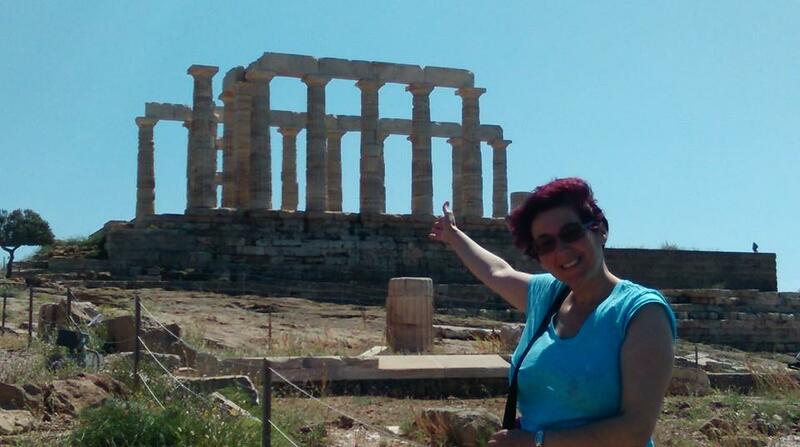 If the Parthenon is the culmination of man’s intellectual and spiritual imprint on history and the Temple of Poseidon at Sounion is the surging, powerful marble monument of a sea people for their sea-god, then the Temple of Aphaia is, to quote Eliot, “the still point in the turning world;” the quietest place of all. 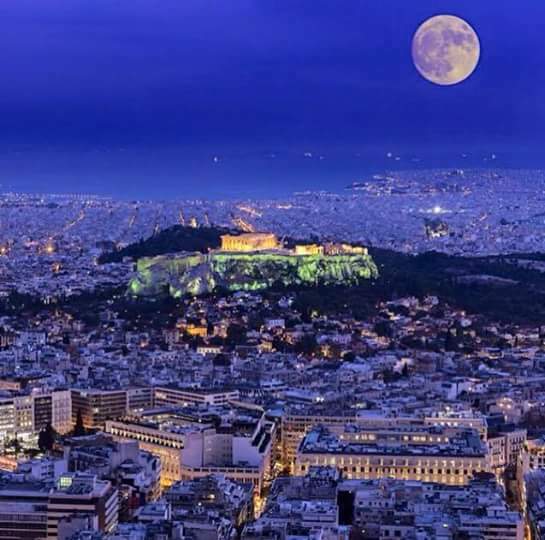 These places, blessed with incredible energy and history, re-connect us with parts of us that we may have forgotten or we didn’t even know that they existed in us are some of the highlights of our visit in Greece this October. 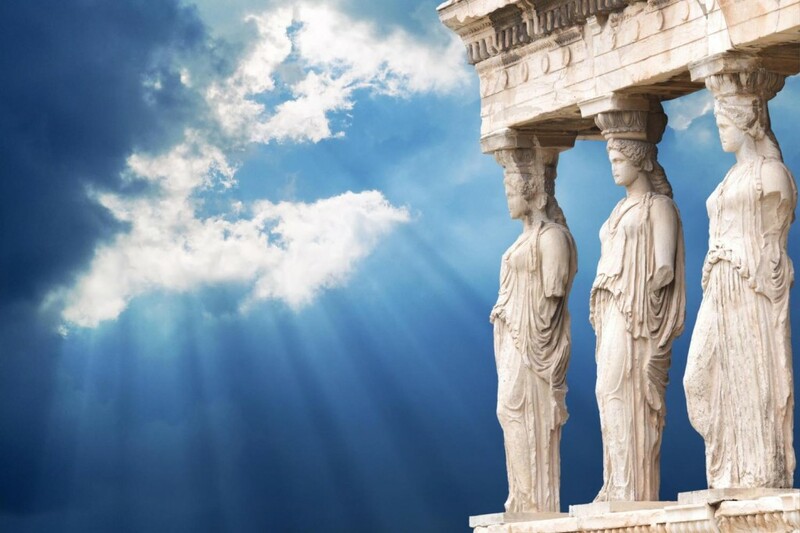 We are looking forward to sharing with you some of the marvels of Greece while creating a safe haven for you to tune in with your inner Goddess and serenity. Hope you like the sound and feel of what you just read and feel inspired to connect with ChriSOULa via an email info@chrisoulasirigou.com. 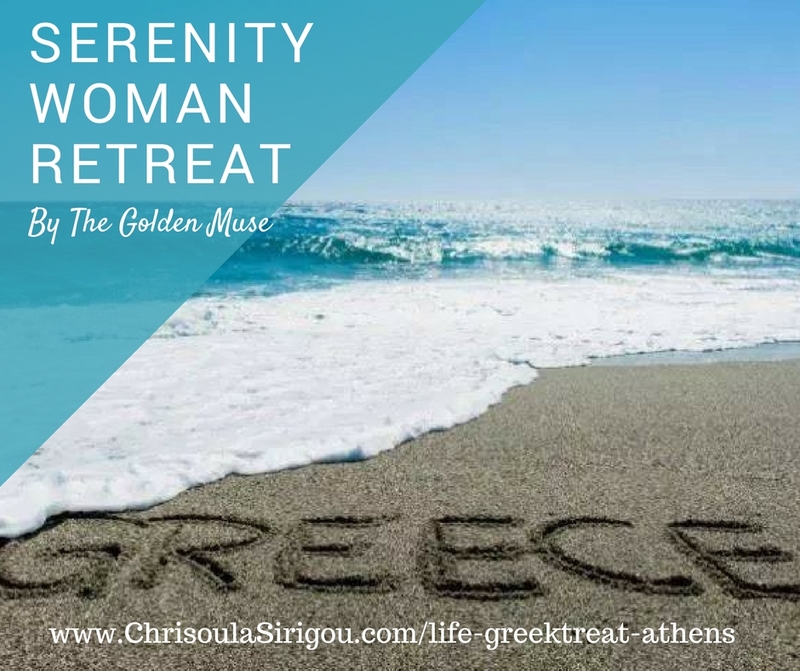 Come and find out more about what the GreekTreat™ Experience and Serenity Woman Retreat involve here…>> . 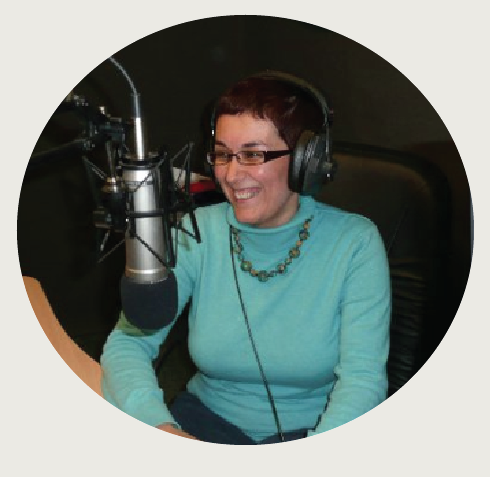 Also, connect with ChriSOULa LIVE online on Thursday evening video calls at 7.30PM UK time and ask her questions directly. Event details available on her Facebook page.